Probably the first choice for any wee mod as they are so identified with Mods and have always been pretty cheap (take them out in the rain though and you‘ll be looking for a new pair). They look great too with a pair of jeans (with 1 inch turn-ups) a fred perry top and a parka - the classic look for the wee mod about town! For those long hot Scottish summers (I believe there was one in 1979). When your feet are soaking in puddles you can still look cool because your wearing boating shoes, white trousers and a stripey top - cool! For those Bank Holiday’s on the beaches of Brighton, Margate, Ardrossan and Largs. We are the Mods! We are the Mods! These were also pretty cheap and easy to find in the 80’s, so you would you see many a Mod running about the toon in a pair. They’re also sold as slippers with fur inside (nowadays you only seem to get them as slippers) and probably people wondered what all these weirdos were doing running about in their slippers…. Before we even had a bowling alley in Glasgow thousands of Mods were walking about in their bowlers (usually black in white in those days - just like The Jam). 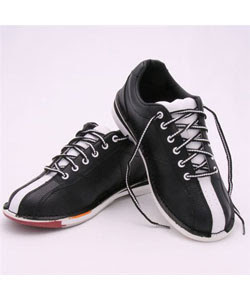 Nowadays the only reason for going to a bowling alley is to stick on a pair of the cool shoes again (I always feel like leaving behind my own shoes and making off with the better looking ones from the bowling alley). 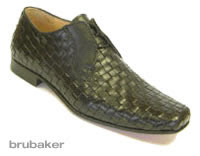 I also remember getting pelters from the local neds for walking about in a pair of bowlers - sheer jealousy! 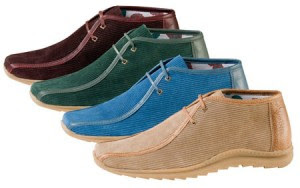 Did Paul Weller invent Jam shoes? - probably he’ll tell us he did - either way they were certainly popularised by the Jam. Jam shoes weren’t really authentic for the 60’s look so a lot of people wouldn’t be seen dead in them. 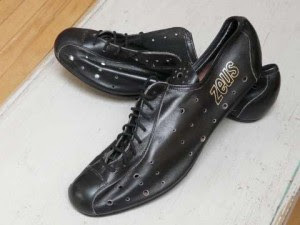 I only actually remember one person wearing them and he had to hobble about cause the sole was of course designed for riding a bike! Also worn by Rude Boys and Skinheads with a bit of style. They weren’t cheap - I couldn’t afford a pair until I started work (then I went out and bought 2). 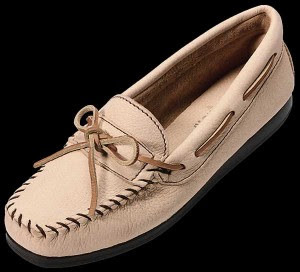 "The penny loafer originated in the 1930s when loafers of several varieties were fashionable as men’s and women’s shoes. 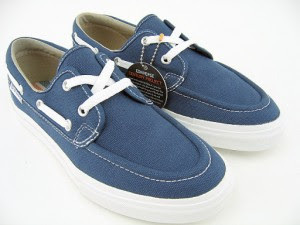 Somewhat unbelievably, this fashion started with the Spaulding company when they produced shoes styled after those of Norwegian dairy farmers that had appeared in an article in Esquire Magazine. However, it wasn’t until a few years later that the penny entered the equation. 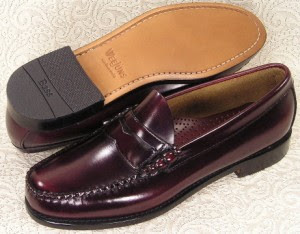 In trying to add his own unique stamp to the popular loafer, John Bass began producing shoes called Weejuns that had a strap across the top of the shoe for style purposes, the strap had a split design that was supposed to look like a pair of lips. This opening in the strap was soon used as a way to add a decorative touch to the usual loafers by adding small objects, such as pennies". Winkle Picker shoes and boots came to the fore as a fashion item in the late 1950s and early 1960s, and again in the 1980s. 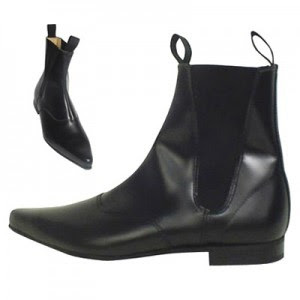 They were famously worn by The Beatles when they also became known as Beatle Boots, Beat Boots or sometimes, Chelsea Boots (Chelsea being the most fashionable area in London, if not the world, at that time). Winkle picker shoes had excessively long and pointed toes to them, and got their name from the pointed implement used to extract winkles from their shells. 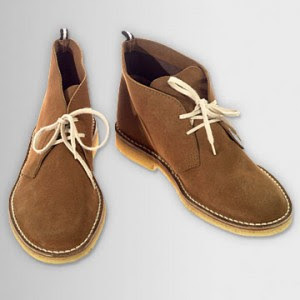 The perfect foot attire for any British gentleman - also worn by Mods. 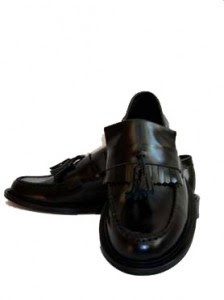 Brogue shoes are said to have originated in Scotland and Ireland (the word brogue is derived from the Scottish Gaelic word ‘brog’ or ‘shoe’), they are a subset of Oxford mens shoes. 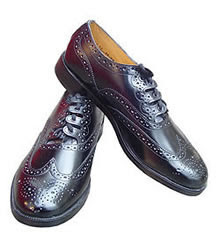 Essentially, a brogue shoe is an oxford with fringe or wing tips. A bit of a step up from dessie boots! For the coolest Mods in town (the ones who have a bit of money too). Hand made, from the skin of extinct white rhinos or something. These are the real deal!